When we purchase goods, the expectation is that when used properly, they will pose no harm to us or our loved ones. However, negligence on the part of manufacturers, retailers, and others can have catastrophic or deadly consequences. When injury occurs, negligence must be proven in order for the injured party to collect the damages they deserve. Establishing liability for defective products requires legal expertise, and attorney Chris Olsen in San Diego, CA, can determine whose negligence lead to injury. Every commercial product is the result of many parties' input. Negligence on the part of one or more of these parties can have deadly consequences. A product with a manufacturing defect was designed correctly, but an error occurred in the manufacturing process. For example, a wooden toy mistakenly painted with lead-based paint is considered a manufacturing error. A product with a design defect was manufactured correctly, but there was an error in the design stage. For instance, an automobile tire that can only function properly up to speeds of 30 miles per hour could be shown to have a design flaw. 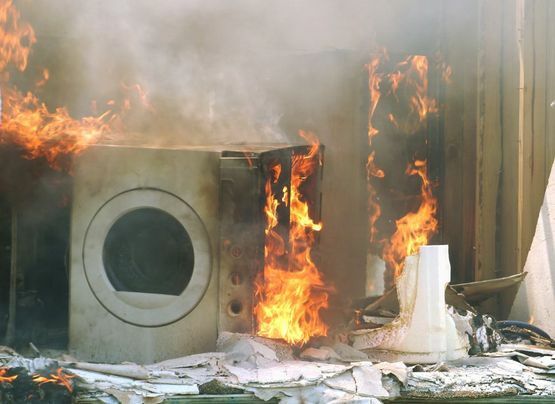 A failure to warn can occur when the manufacturer fails to publicize a product’s dangerous aspects, or fails to give proper instructions for its use. For example, a drug that lacks adequate warning about cross-indications or possible side-effects could be a liability. Some examples of drugs that have faced considerable lawsuits include INVOKANA®, XARELTO®, and Zofran®. Chris Olsen can coordinate the experts needed to prove fault in a defective product case and help you collect due restitution. If proper use of a product has resulted in injury to yourself or a loved one, contact us as soon as possible. Chris Olsen will begin working immediately to identify any negligence that contributed to your losses. If you and several other consumers have been injured due to similar circumstances, Mr. Olsen may recommend filing a mass tort.